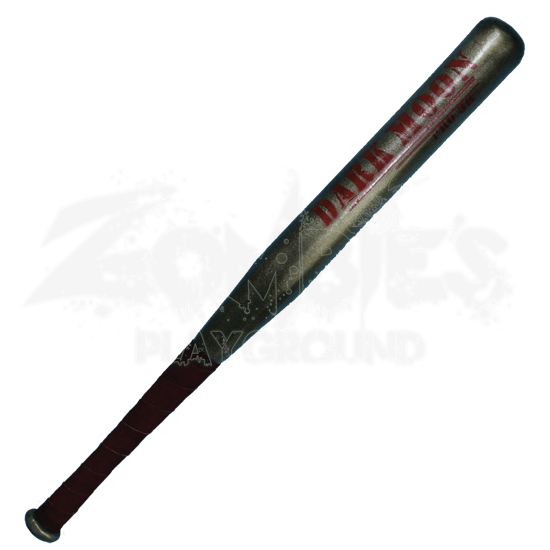 The Dark Moon Baseball Bat is made from durable foam that does not shred and is sealed with a strong coating of latex. This item features a round, flexible fiberglass core with strong Kevlar core tip protection. 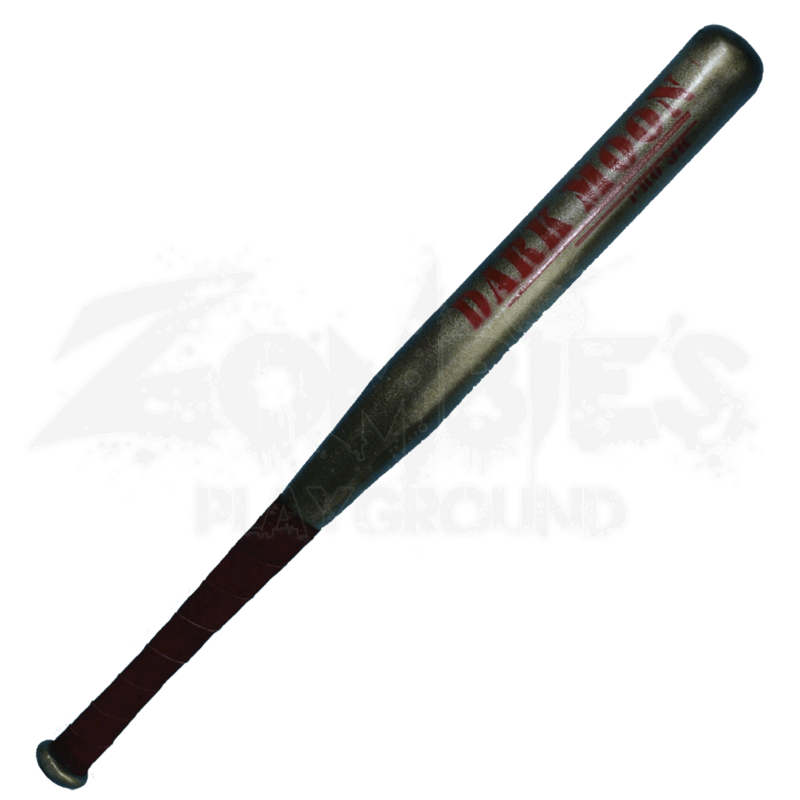 The Baseball Bat is so authentic looking that, without touching it, it is hard to tell that this is made of foam. The Dark Moon Baseball Bat is perfect for futuristic LARPs and makes a great character accessory or prop. The future is bleak, hopeless, and dark. To survive in this world, make sure your guards are up and your weapons ready. Dark Moon gear is great for modern, futuristic, and post-apocalyptic LARP scenarios. The varieties of weapons are many, and everything in this world will be used to get the upper hand. Make your choice and fight to survive yet another night. Latex weapons do need to be maintained to a certain degree. We offer a Maintenance Silicone that can be purchased separately in the LARP Accessories section. We recommend you use the Silicone on a regular basis. It has an easy, spray on application. The silicone will keep the coating flexible and make the weapons last much longer. The maintenance silicone protects the coating from drying out and helps the weapon resist wear and tear. With proper maintenance and storage, your LARP weapons will last you a very long time. Please be aware that measurements may vary slightly, as it is a handmade item.